I just LOVE no carve pumpkins, don’t you? 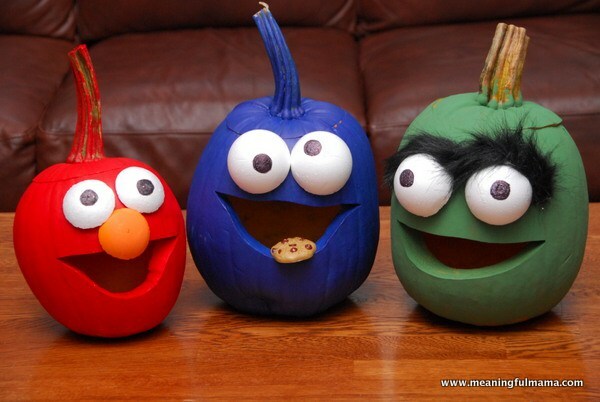 Just the thought of having an absolutely adorable show worthy pumpkins without the mess is a total win for me. 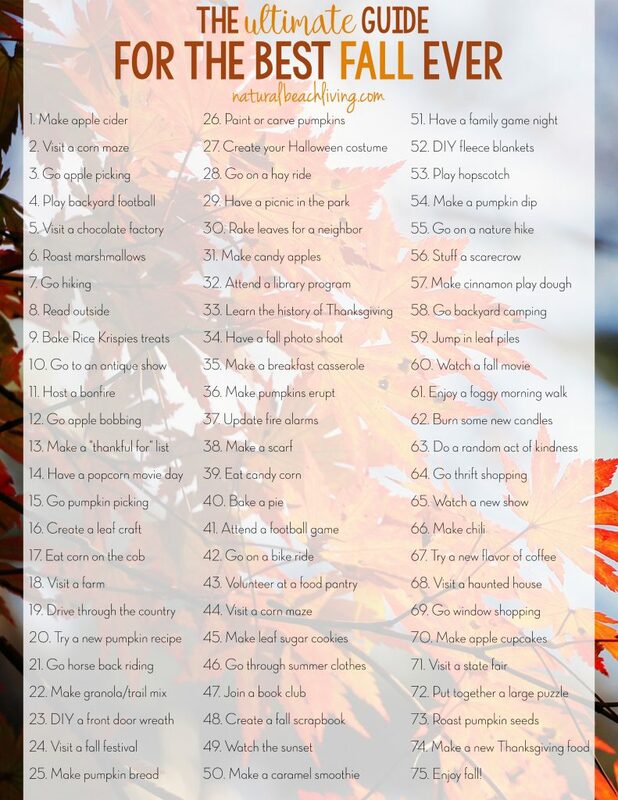 Plus don’t you think fall decorations are so pretty? 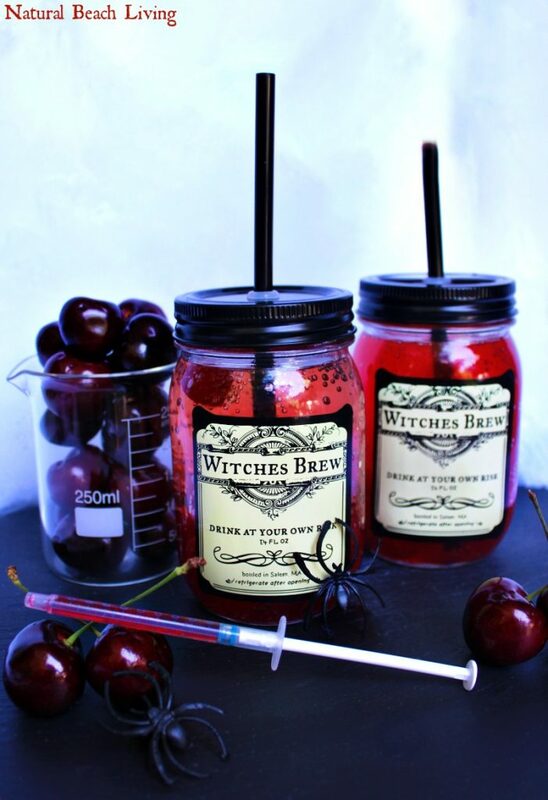 The colors, the ideas, the excitement for Halloween it’s awesome! 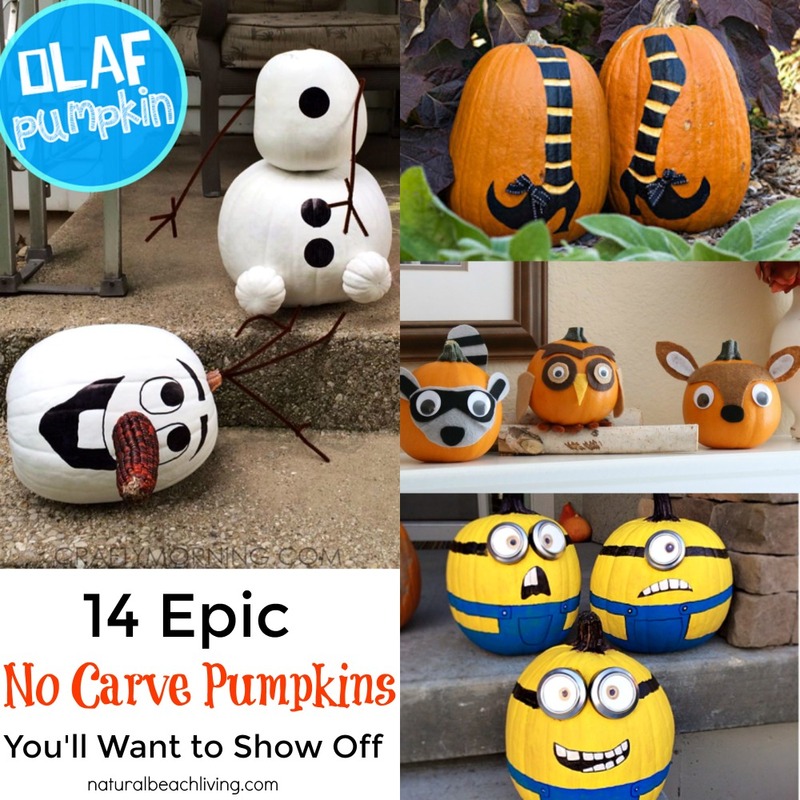 I hope these 14 Epic No Carve Pumpkins inspire you to create something fun for your front porch. Sometimes carving pumpkins can be a messy chore, so pumpkin painting ideas might be just what you need this Halloween. 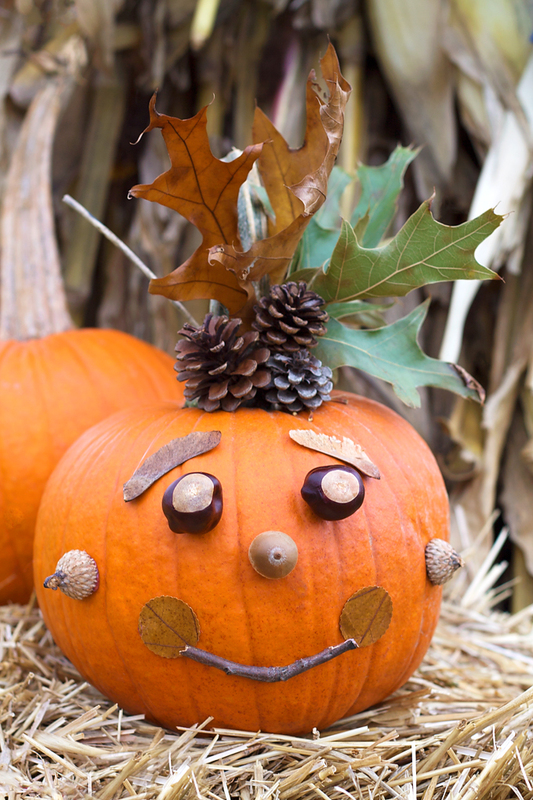 Plus these No Carve pumpkin ideas are amazing! The pumpkin minions will make everyone smile and Olaf is adorable as usual. 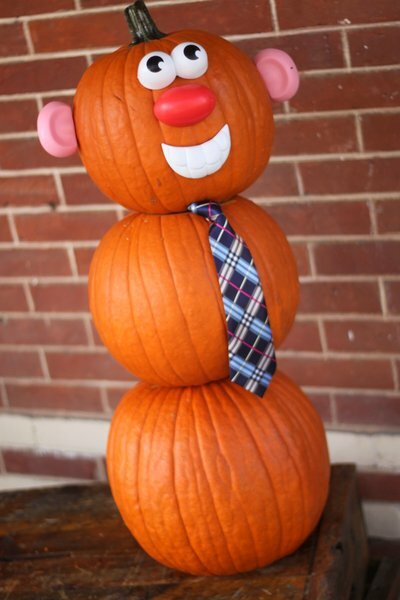 Have fun crafting pumpkins this fall. What do you think? 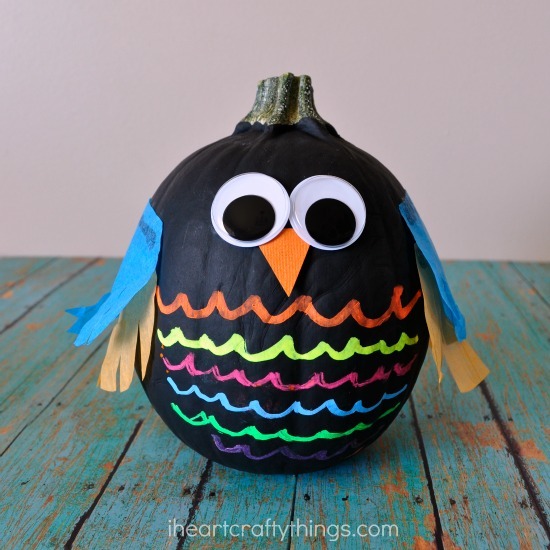 Did you find a few pumpkins that you’re ready to DIY with your kids? I can’t pick a favorite here because they are all so cute. I’d love for you to share your favorite with us in the comments below.